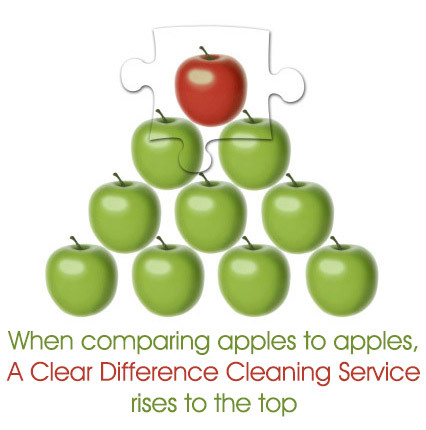 There is a clear difference between the quality of cleaning of our services and that of other services. First and foremost is that we are Family owned and operated. We have no employee’s beyond that of our immediate family. This enables us to have complete control of the amount and quality of our activities. Another difference is the personalized service. From the moment a potential customer contacts our company, they will be working with the people that will be cleaning their house or office. With us, you will always know who is cleaning, because you meet them at the time we inspect your house or office to bid the work. Other companies may send someone that specializes in bidding, not cleaning. The customer may not ever meet the people that do the actual cleaning. And the turnover rate for cleaning service employees is high. So the customer may never know who will be entering their house or office. Other larger cleaning services more often perform poorly due to the fact they are too large to manage. They hire inspectors to inspect the work of their own employees. With us, we are the owners and we do the cleaning. The result is exceptional cleaning and a personalized service. 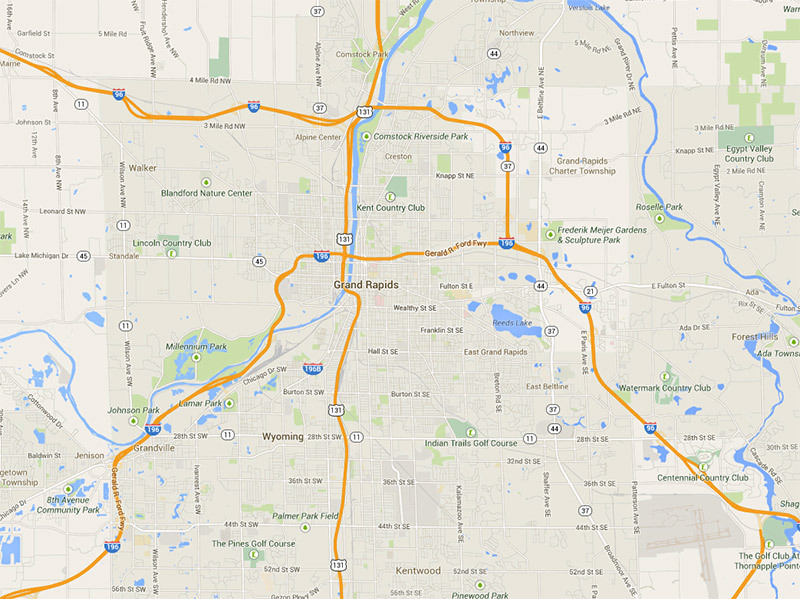 Ada, Caledonia, Cascade, East Grand Rapids, Forest Hills, Grandville, Jenison, Kentwood, Lowell, Walker and Wyoming.